Check into the Hollywood Roosevelt, where suites carry the names of film legends who resided in them and open onto today’s Hollywood scene. 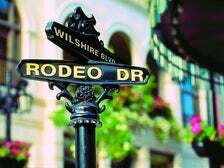 Celebrities past and present have made this hotel a favorite stomping ground. For current-day sightings, hanging poolside near the Tropicana Bar is a good bet. 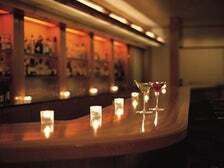 Also hit the hotel’s nightlife venues: The Spare Room, Beacher’s Madhouse, Teddy’s, and the Library Bar. 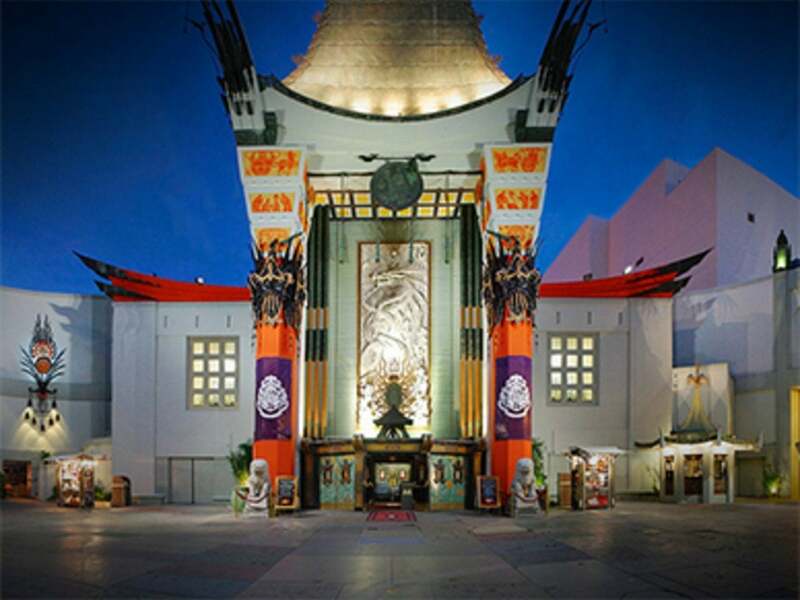 Cross the street to stand in the concrete imprinted footsteps of famous stars in the forecourt of the TCL Chinese Theatre. 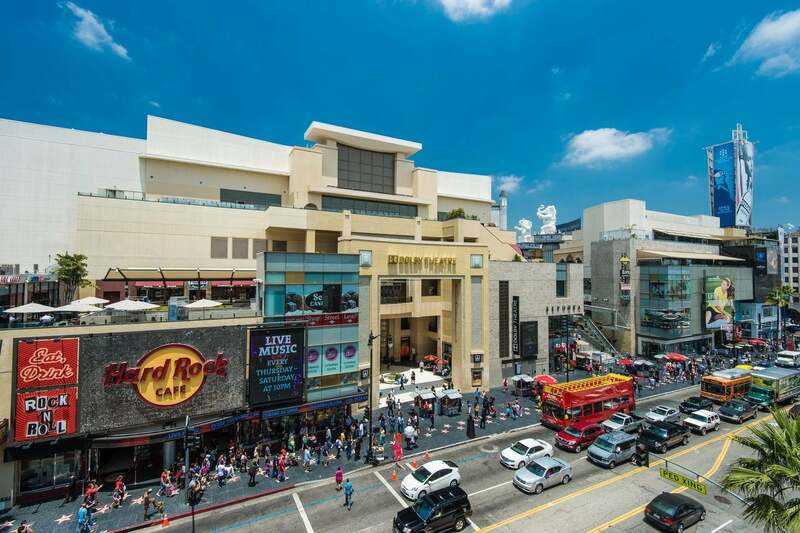 Follow up with a stroll down the Walk of Fame along Hollywood Boulevard. 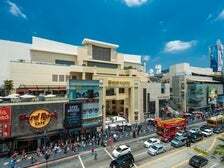 Don’t miss out on this photo op: snap a selfie on Hollywood & Highland Center’s grand staircase, where red carpets have been rolled on many an Academy Awards night. Take the elevator up to the roof to see where stars kick back at the post-Oscars Governors Ball, catered by the original celebrity chef, Wolfgang Puck. The TCL Chinese Theatre is a regular departure site for Starline Tours. London isn’t the only city with double-decker buses. 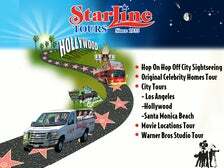 Board one of Starline Tours’ signature red buses to see Movie Stars’ Homes, TMZ Secrets and Celebrity Hotspots, a Grand City Tour, and more. Day One: Jimmy Kimmel Live! Geared up for some celebrity face time, procure tickets to a television show taping. The studio that's home to Jimmy Kimmel Live! is conveniently located next door to the El Capitan Theatre on Hollywood Boulevard. Later that evening, indulge in some comic relief at the Laugh Factory, where comedians like Dane Cook, Adam Corolla, and Daniel Tosh take the stage. 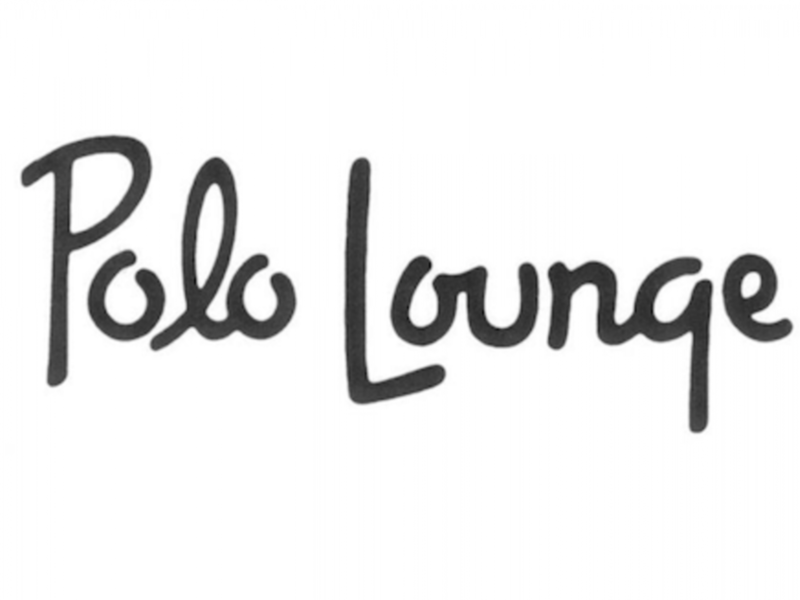 Rub elbows with the stars at some of their favorite haunts, starting with brunch at the famed Polo Lounge. L.A.’s power brokers can be found making deals for future blockbusters at this legendary restaurant inside the Beverly Hills Hotel. Blend in like a regular by ordering the steak tartare. 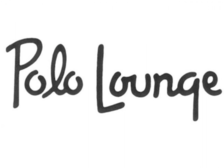 From the Polo Lounge, it’s a hop, skip, and a jump to Rodeo Drive for some high-end retail therapy, or for film buffs, a chance to reenact Julia Roberts’ shopping scene from Pretty Woman. 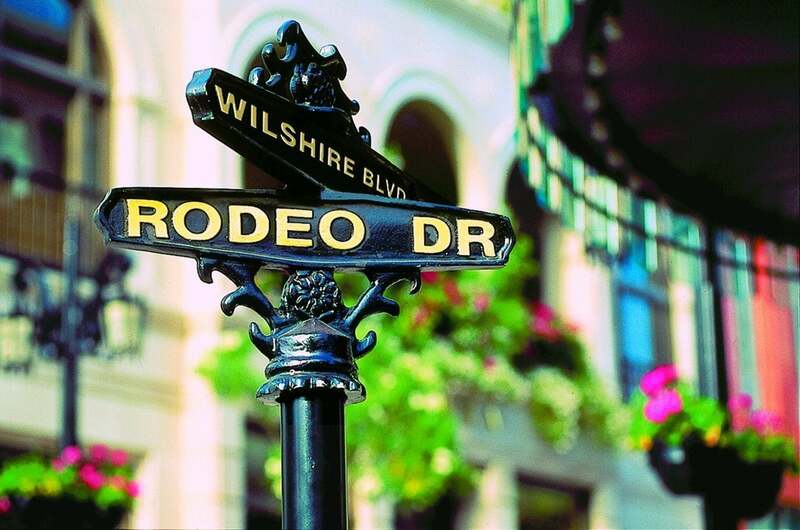 Spanning three city blocks of shopping bliss, this street is a showcase for fashion giants like Prada, Armani, Ferragamo, and Louis Vuitton, and the star-set shops here. Richard Gere won’t be waiting at the Beverly Wilshire Hotel, but the spa will be with its Red Carpet Sparkle treatments. Book additional treatments by the pool, where cool drinks are served and a cabana provides celeb-sighting views. Pretty Woman fans will recall the film romance between Julia Roberts’ and Richard Gere’s characters unfolding at this luxurious property. The best place to mingle with VIPs is the rooftop swimming pool. 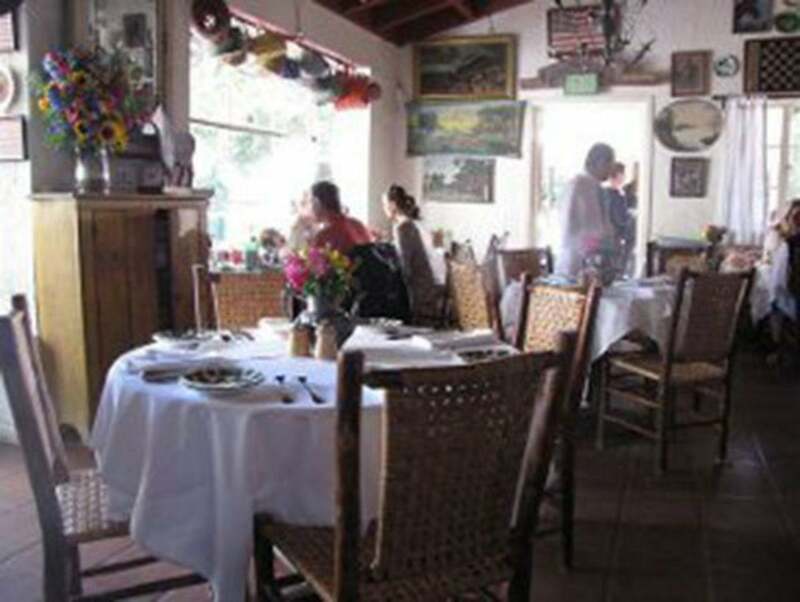 Polished and primped, enjoy a Moroccan-style dinner at Tagine, co-owned by actor Ryan Gosling. Tucked in the heart of Beverly Hills, Tagine offers a taste of modern Morocco steeped with tradition and the stylings of Chef “Ben” Benameur. 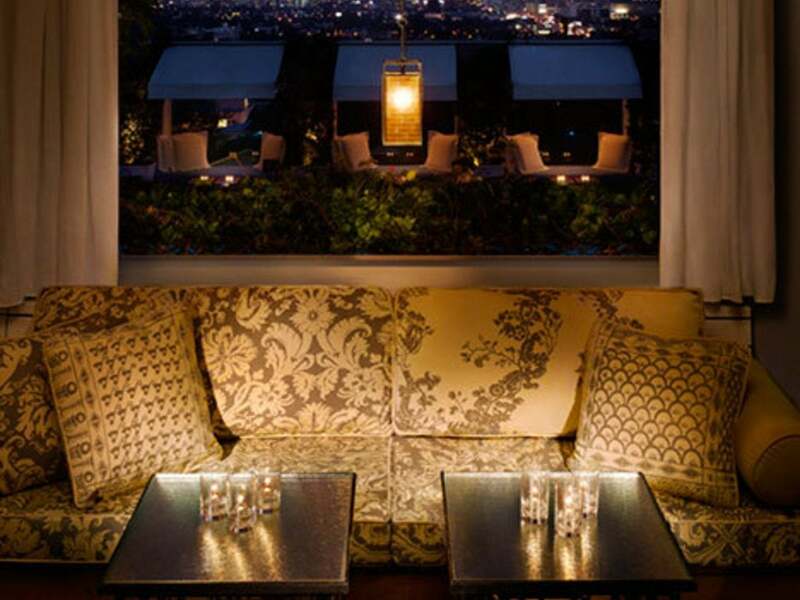 After dinner, set your sights upward to Skybar, and enjoy the glow of both the city lights and the glitterati. Boasting some of the finest views of Los Angeles, Skybar is an open air, ivy-covered pavilion perched above the pool at the Mondrian Los Angeles. Start Day Three with a hike at Runyon Canyon Park, one of the most popular hiking areas in L.A. Located just two blocks from bustling Hollywood Boulevard, Runyon Canyon is well-known for its frequent celebrity sightings and a 90-acre off-leash dog park. Celebrity spotting doesn’t get much better than The Ivy, where stars dine in plain sight on the patio by the white picket fence, while paparazzi snap photos from across Robertson Boulevard. Sip on a signature Ivy Gimlet and you can imagine you’re taking a meeting with John Travolta and Danny DeVito in a memorable scene from Get Shorty. 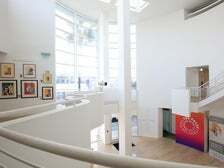 Located in Beverly Hills, the Paley Center for Media is the foremost public archive of television and radio programming, with an international collection of nearly 150,000 programs spanning almost 100 years. Throughout the year, the Paley Center celebrates television with a wide range of events that examine the creative process behind great entertainment. The annual PaleyFest is a celebration of some of the best series on TV, and gives fans a chance to meet the stars and creative minds behind their favorite shows. Founded by Donelle Dadigan, the Hollywood Museum is located in the historic Max Factor Building, just steps from the Hollywood Walk of Fame. 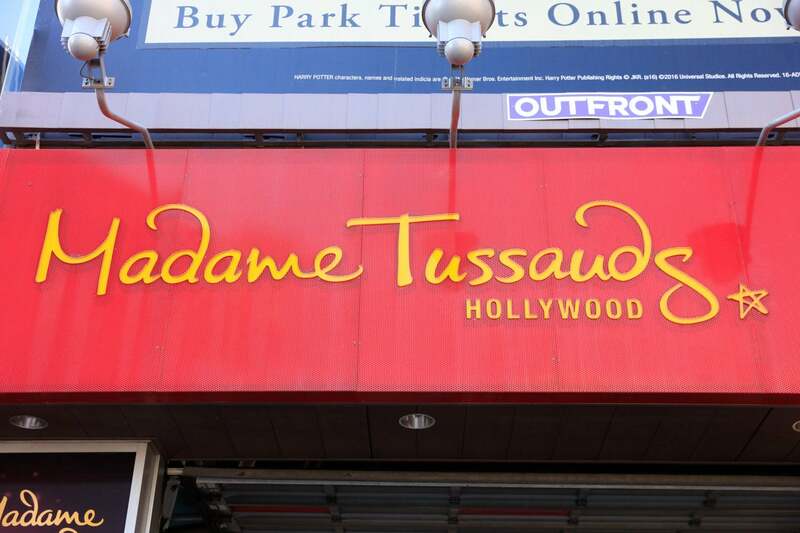 Dedicated to the history and heritage of Hollywood and the entertainment industry, the museum features 35,000 square feet of exhibit space that spans four floors. 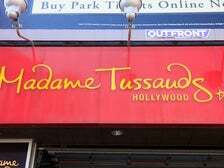 The museum houses 10,000 show business treasures from over 100 years of Hollywood history - it’s one of the most extensive collections of Hollywood costumes, star cars, props, posters, photographs and memorabilia in the world. 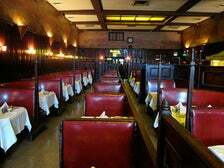 Opened in 1919, Musso & Frank Grill is the oldest restaurant in Hollywood. Celebrities from the Golden Age of Hollywood to today’s younger generation of stars have dined on its classic steakhouse fare and sipped the legendary Martinis. 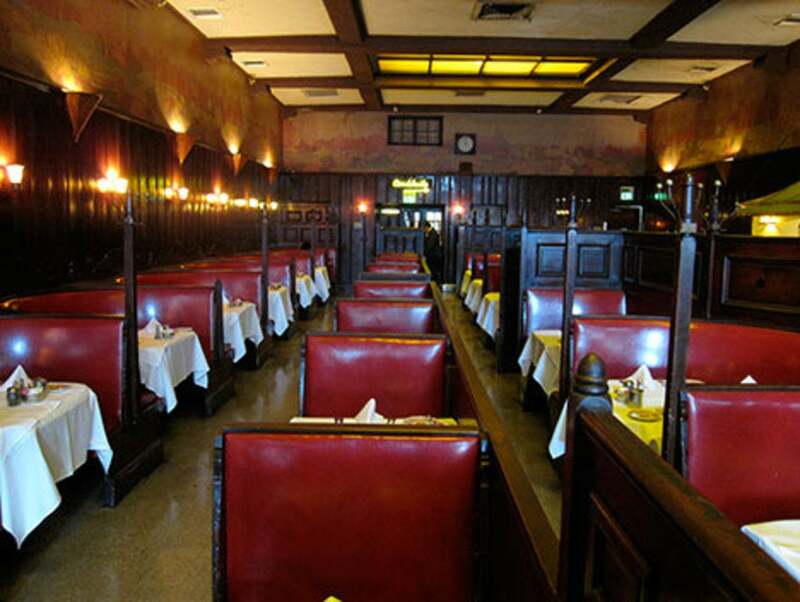 Some of the 20th century’s greatest writers were Musso’s regulars, including F. Scott Fitzgerald, William Faulkner and Raymond Chandler. 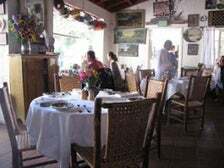 Charlie Chaplin was an early regular and always had lunch in the restaurant’s Old Room, at the corner table by the window. According to Hollywood lore, Chaplin would challenge Douglas Fairbanks to a horse race down Hollywood Boulevard - the loser picked up the tab at Musso’s. The Groundlings is a non-profit improvisation and sketch comedy theatre, founded by Gary Austin in 1974. The Groundlings School is renowned as the foremost comedy training ground in Hollywood and a springboard for literally hundreds of TV and movie careers. At every Groundlings show, you could be watching a future comedy superstar. 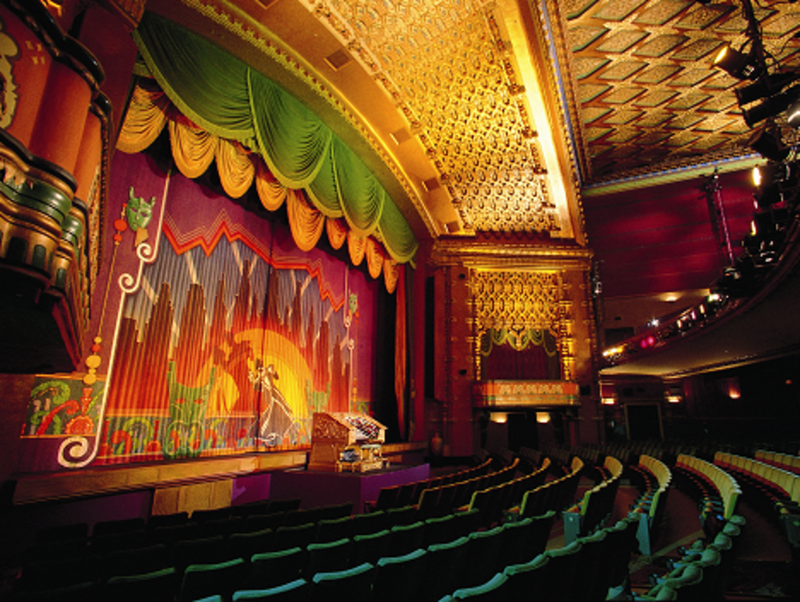 The legendary Main Company troupe performs its shows on Friday and Saturday nights. The Sunday Company, featuring up and coming performers, performs on Sundays. Other shows include Cookin’ With Gas and the Thursday Night Mystery Box. For more show info and to purchase tickets, visit groundlings.com/shows/now-playing.aspx.